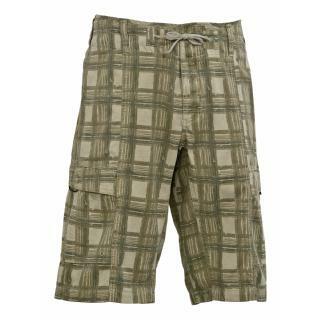 At home on the shore or in the surf, the Gramicci Mentawi Island Plaid Hendrix Boardshort for Men is the perfect short for travel, watersports, or any other warm weather adventure. 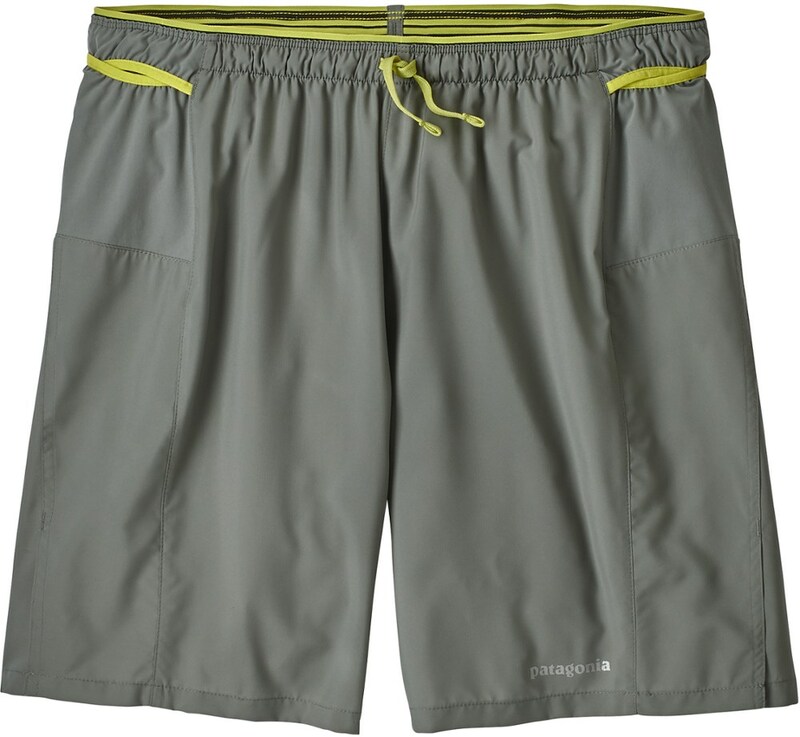 Super, durable, and super breathable, the Mentawi Island Boardshort dries quickly, wicks moisture and provides sun protection for those all-day lounges on the sand. 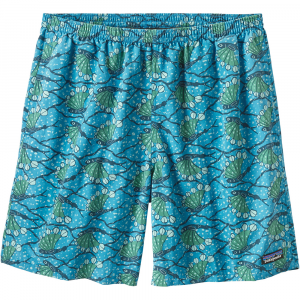 The Hendrix Boardshort has been discontinued. 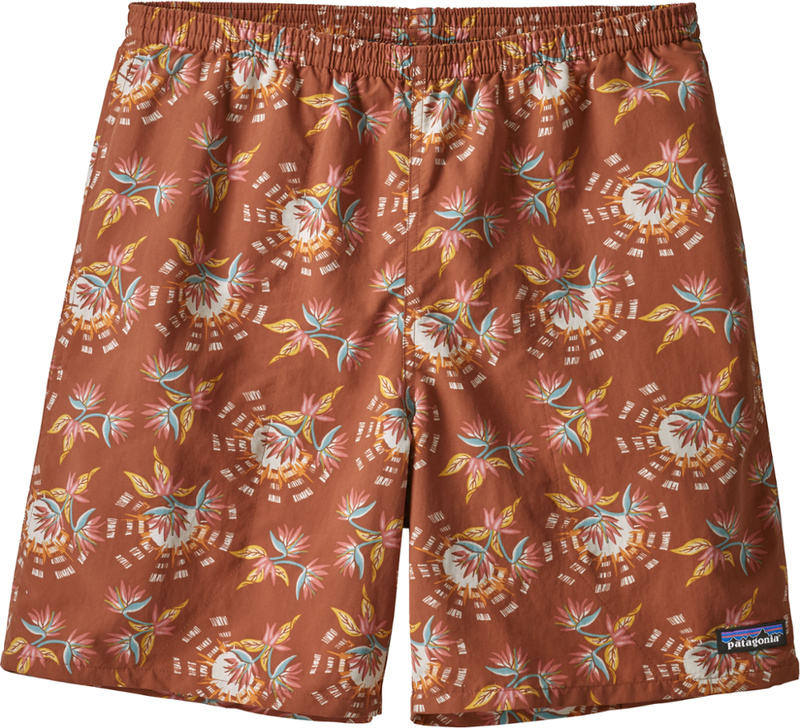 The Gramicci Hendrix Boardshort is not available from the stores we monitor. 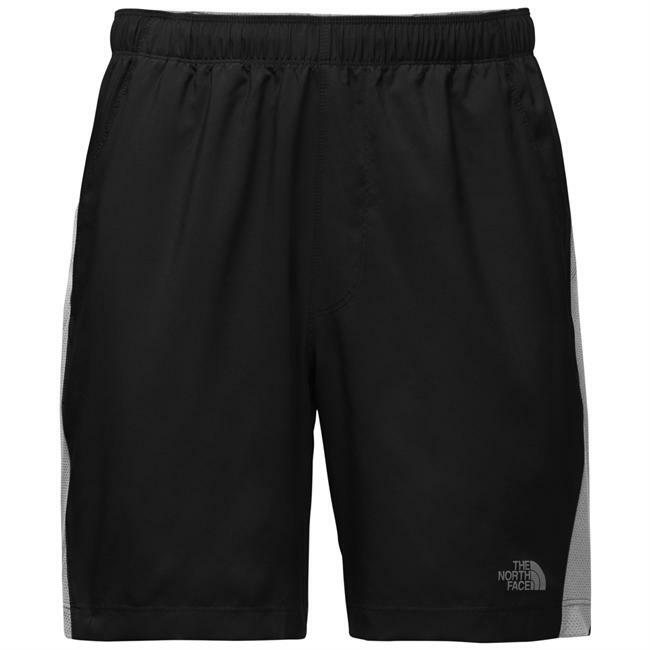 It was last seen January 8, 2011	at Altrec Outdoors.